Our team of experienced surveyors and qualified technicians are trained to carry out land and building surveys specific to your needs. If your knowledge of buildings and construction is limited, we can lead you carefully through the process in an easily understood way. We offer a wide range of Building Surveying Services. Welcome to Richard Amos Ltd. Architecture, Chartered Building Surveyor and CDM Principle Designer. 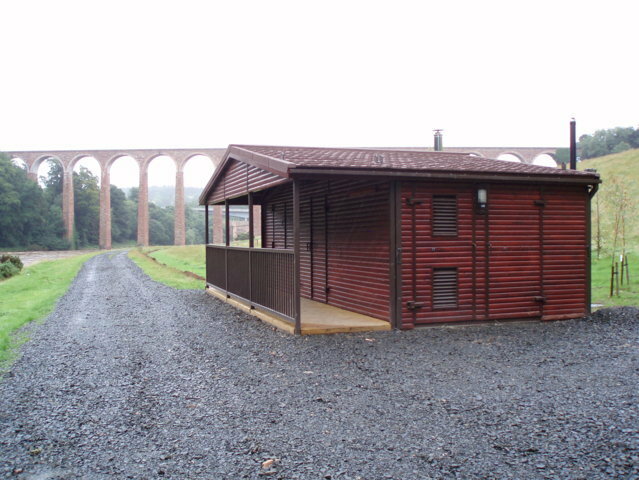 Richard Amos Ltd has an office in Duns and a contact point in Dunbar in the Scottish Borders and East Lothian. 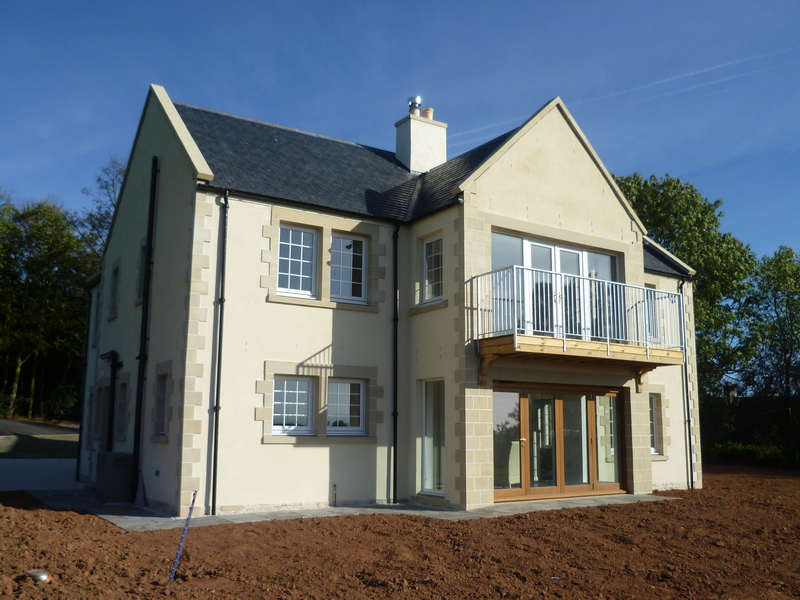 We produce Creative and Sustainable Design Solutions for new build, refurbishment, building alterations and extensions to Housing, Commercial, Industrial and Farming Projects. Chartered Building Surveyor 1An accredited professional working within the construction industry concerned with design, maintenance, repair and refurbishment of buildings. Architecture 2A Chartered Professional will help you achieve your aspirations, as well as add value to your project through good design and sound construction. Principle Designer 3As Principle Designers we can advise and assist the client with undertaking their duties to comply with CDM 2015.